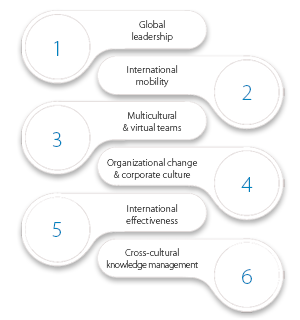 Managing Worldwide Teams is a leading provider of cross-cultural training, coaching, team building and consulting services. We focus on People Potential and helping teams to achieve optimal performance quickly. With more than 250 cross-cultural experts based in 57 countries around the world, we can deliver the solutions you need in the location and language of your choice. All of our trainers, coaches and consultants combine significant business experience with strong interpersonal and problem-solving skills. Our broad range of learning and consulting services cover 6 areas of expertise that support the global expansion and international talent development strategies of multinational organizations. We approach each project by first establishing what our clients want to achieve and then selecting from our extensive range of services the course of action that will produce the best results.